Ju2ce brings you fruity e-liquids replicating one of the UK's favourite soft drinks J20. 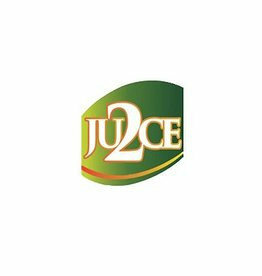 Authorised wholesaler of Ju2ce E-Liquid. Sign up to view trade pricing.